Raj and his family, wife Shanthi, David and Ruth. Greetings to you in the matchless name of Jesus. It is unbelievable that two months have already passed, and I thought we just started the year 2018. Time is certainly flying by very quickly. 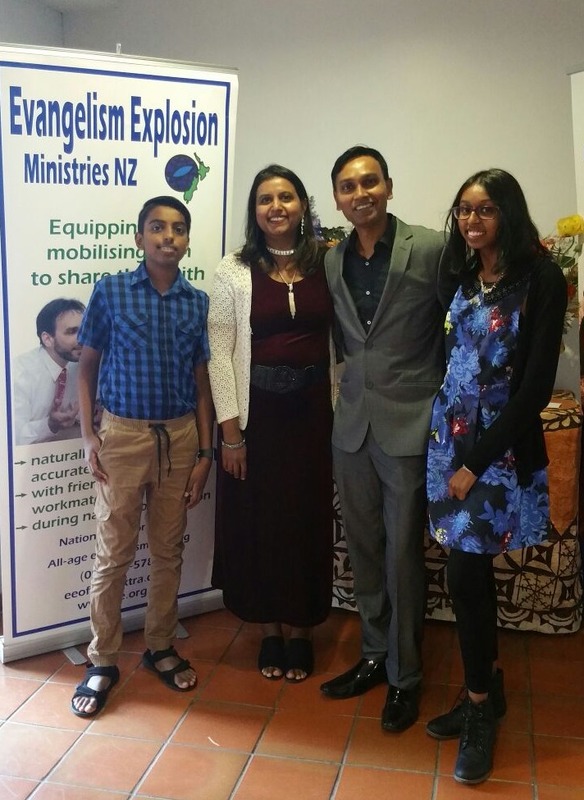 For us at EE, It has been another fantastic month as we have now started Share Your Faith & Everyday Evangelism (SYF/EV2) workshops at three churches around Auckland. We have a wonderful turnout of trainees at all three the workshops and I am encouraged by many people who are eager to be equipped in how to share their faith. I don’t know if you see the same thing, but I am finding that more and more New Zealand churches are now interested in finding new Evangelism tools and techniques that they can use to share the gospel with those who need to hear them. I am personally excited about this new development. 2018 is definitely on a roll – we are so encouraged by the training and enthusiasm and interest in EE across such a variety of people groups. 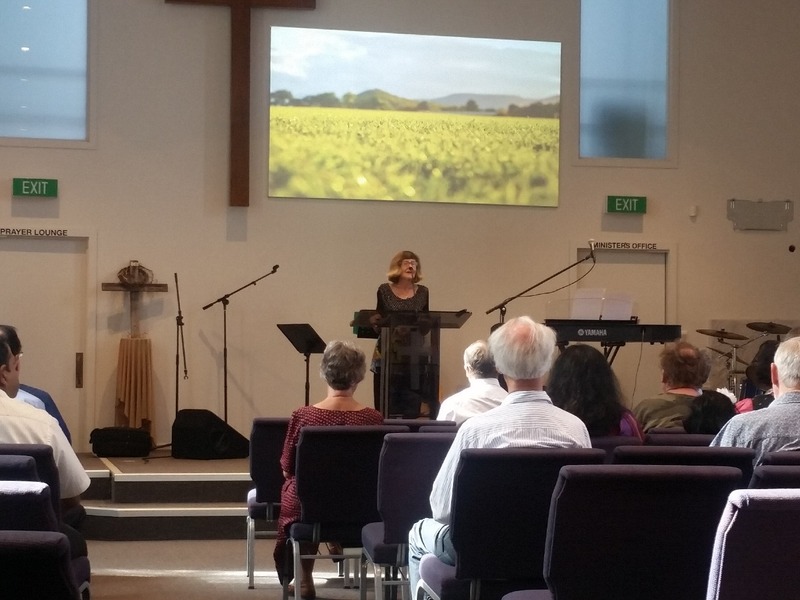 While Raj is harvesting good rewards in Auckland, in March Anne will be in Christchurch to meet with the Hope for Kids teachers/co-ordinators, as well as in Dunedin to present an XEE workshop – this is besides fitting in her visits to Fiji and Solomons. Pray for her during her travels. We’re in Lent and our deeply needed call is for prayer – please make a concerted effort to set aside an hour a week (we have set Sundays from 5 – 6 pm aside) and join us as we pray for confidence to start conversations, the right words that will answer people’s needs, responding to divine appointments during the week as we go about our daily routine, and to use what we have learnt (or even parts of it as needed) at every opportunity that comes up. (2) our AGM scheduled for May 4 at 6:30pm. I am really looking forward to catching up with each of you at these events and hearing your news. Also diarise the following International Prayer & Fasting dates: May 1, Aug 7, Nov 6. May our Lord bless you richly as you reap the rewards of your mission into your community. Last month I was wondering why I was not hearing from Vanuatu and I was preparing to go there to investigate. Then a message came through from Simon Lovo, National Director, saying he had been in hospital in Port Vila since early January. He had been struck down with a condition diagnosed as Clinic Reactive Arthritis, which is very painful and, in Simon’s case, affected his ability to walk. This usually clears up within a few months, but can last up to a year. Simon had been wondering why the EE Vanuatu Board had not met, but then we discovered that the Chairman, Rev, Thompson Aki, had also been ill for the past two months. Please pray for the healing and recovery of these two important leaders and for a release of much needed financial support. If you would like to join Raj and me in sending a donation to them, it would be much appreciated. This of course, meant postponement of my visit to Vanuatu in the meantime. I did visit Tonga, however, just a week before Cyclone Gita hit Tongatapu, the most populated island and location of the capital Nuku’alofa. Rod Story, Executive Vice-President of EE International, has been there many times and introduced me to Fa’unufe, the young EE leader who is likely to become the EE Coordinator of the EE ministry in Tonga, and also to the newly formed EE Tonga Advisory Committee. I contributed to a meeting of the Board and, best of all, spent a lot of time getting to know Fa’. A team from Figtree Anglican Church will be returning in July to teach an XEE Training Clinic and a Hope for Kids Workshop there. Rod Story is going back to recruit more senior pastors to the Board – and to be cook for the training team in July! Talking of Rod Story, we’re excited that he and his wife, Rhonda, are coming over for the Commissioning of Raj Narayanan as National Director of EE New Zealand. The Commissioning Service will be at Greenlane Presbyterian Church on Sunday 18 March, at 3:30 pm (see your invitation attached/enclosed). We do hope you will be able to come, support and congratulate Raj on his appointment and also meet his wife Shanthi, and their daughter and son, Ruth and David. This is also an opportunity to hear Rev. Dr Rod Story who will preach at the Service. Next week, I embark of my first visit to the Solomon Islands and I’m excited about this. 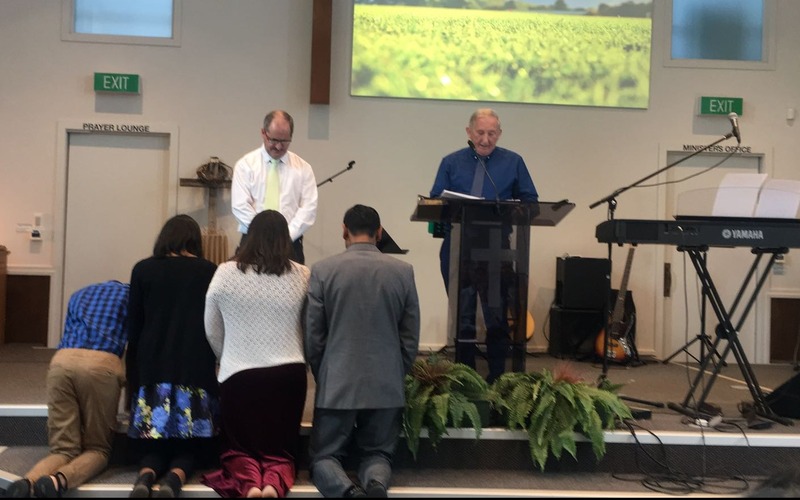 The National Directors, Rusiate and Sai Tulaga, have been away for most of the last year, living in the Marshall Islands to the north, helping to establish the EE ministry there. In their absence, the work in the Solomons has been led by Rev. Ross Marika, Senior Pastor in the Harvest Church and the Field Workers. There is also a new Board Chairman, Mr Mataiasi Lomaloma. I am looking forward to doing the Annual Review, assessing progress in the Marshall Islands and to meeting these new leaders.